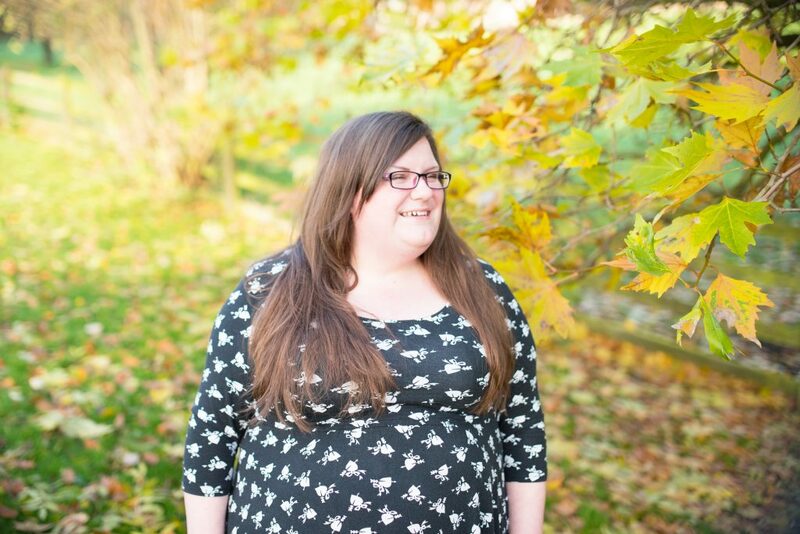 Hi, I'm Emma Drew and I want to help you to start your blog in just seven days. I love the freedom that blogging gives me, and I have been lucky enough to generate a six-figure income from blogging. Over the next 7 days I want to help you with not only the technical aspects of starting a blog, but also deciding why you should blog, how to launch and how to make money from your blog. Best of all, this challenge is totally FREE! Thank you! Please check your inbox for the next steps! Please check your email for the next steps.